Ahh, how good it feels to live the American dream. The United States offers a sampling of opulent and modern lifestyle, lively cultural melting pot, and a bounty of opportunities. But before you jet off to the big city and start living “the life”, you need to understand how much it will cost you. Living in some cities may be more affordable, but there are also others where cost of living is expensive. In this demanding and fast-paced world, we all need to take a break from time to time to rest, relax, and have fun. Everyone has fun different ways though. Some consider retail therapy as fun, but it’s also the type of fun that can break the bank. Some people like watching movies, eating out in restaurants, and having coffee with friends so much so that their budgets suffer. We make financial decisions everyday. You decide whether you want to spend $5 for a cup of coffee (don’t, seriously) or put the money towards savings. You decide whether you want to buy your dream home or wait until you have enough savings for down payment. 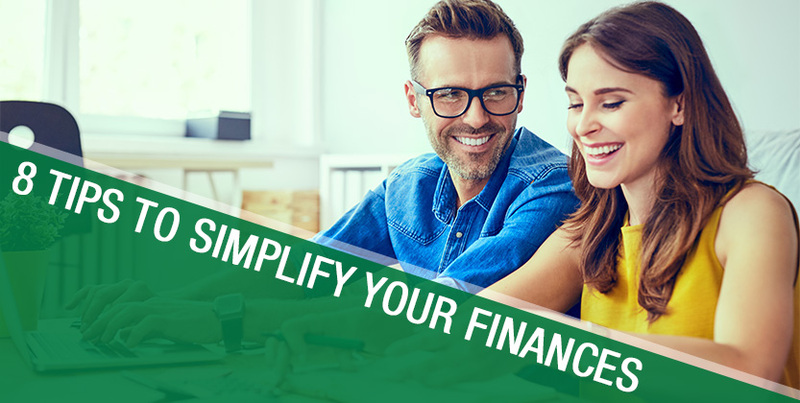 Personal finance means the choice is absolutely up to you and the decisions you make compound to what becomes your financial path. College education presents a lot of opportunities, but it can also come with a slew of financial challenges. More and more people are realizing the value of attaining higher education despite the huge price tag that comes with it. When you become an adult and land your first job, you also start considering how to best invest your hard-earned money. Some people buy all the things they couldn’t afford before while others spend time traveling, but the most common desire is to own a home. Having a new baby is an exciting time of your life, but it can be incredibly overwhelming. Whether it’s your first time to become a parent or the fifth time, a new baby always brings a fresh surge of emotions. You feel protective and wanting to provide only the best for them. When you become a parent, you’ll quickly see how different your expenses are compared to when you didn’t have kids. You don’t have to deal with buying diapers, formula, clothes, car seats, crib, trips to the hospital, and many more. If you’re single or a couple without kids, the money that you’d spend on these things are probably going to your vacations, shopping sprees, savings, and investments. If you’re like most people, you’ve also probably made a promise to stay fit and healthy this year and going to the gym may be permanently inked into your New Year’s resolution. We can’t discount the fact that living a fit and healthy lifestyle is important for our overall well-being and exercise is an integral part of it, but is getting a gym membership really worth it or is it a needless expense? Your vehicle is probably the biggest purchase, apart from your home, that you’ll make in your life. Some people are given a new car by their parents when they graduate high school, but everyone else has to work to earn enough money to buy their first car. In today’s age, owning a car is important for practical and functional reasons. You want to be able to go to work everyday without the stress of commuting on public transportation. Your car also lets you to travel and take vacations, even if it’s just for the weekend. You probably shop for the best of all the best deals on Black Friday every year. Your email and phone are bombarded with notifications one after the other, telling you that your favorite product is on its biggest discount ever. But you also want to get the best deals the whole year round even on everyday things like tissue and toothpaste and never pay full price for them again.